Alex Monroe x Doctor Who' sees Alex work with the BBC costume team to help realise the 13th Doctor's new outfit. 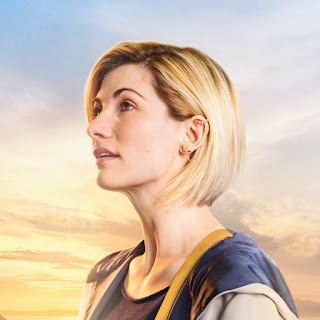 Creating a unique ear-cuff for Jodie Whittaker as the Doctor, and an accompanying capsule collection inspired by the first female in this iconic role. An exact replica of the costume piece worn by Jodie throughout the new series of Doctor Who. 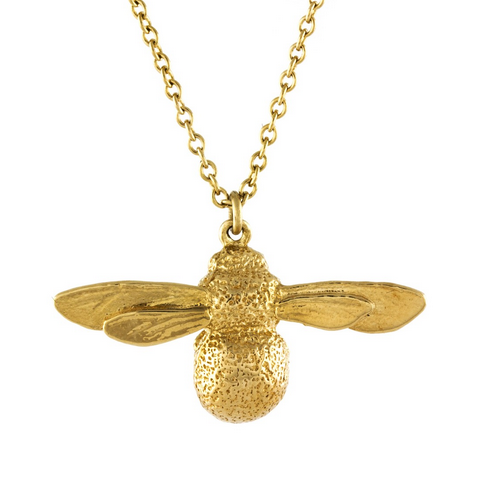 Available exclusively through our online store and in our London Bridge Boutique. 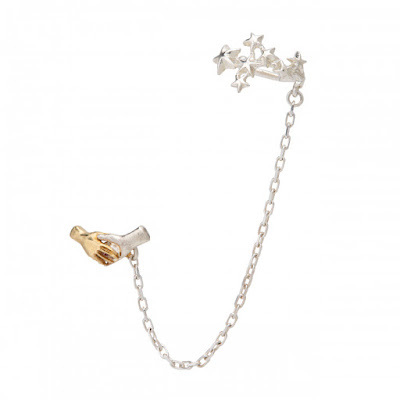 The ear cuff is presented in a limited edition Alex Monroe X Doctor Who box. 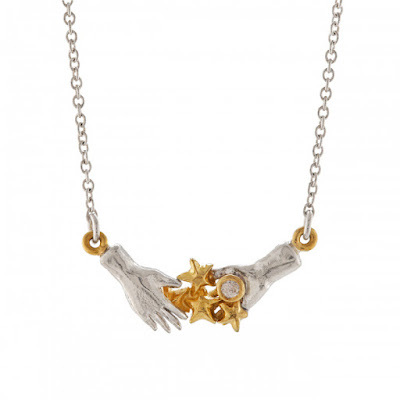 Shop the capsule collection with these three stunning pieces. 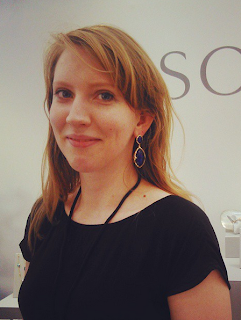 Alex has designed this unique single Ear Cuff style earring worn by Jodie Whittaker as the 13th Doctor in BBC hit show, Doctor Who. Silver 'Galaxy' ear cuff created from a cluster of 8 stars, linked by a silver chain to a stud earring of a pair of holding hands. This earring only requires a single piercing as the star cluster is a little ear cuff that slips onto the top of the ear. The ear cuff is presented in a limited edition Alex Monroe X Doctor Who box. 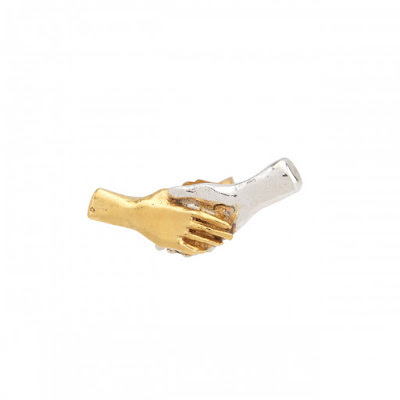 This single stud earring featuring a pair of holding hands is the perfect Companion stud to the Doctor Who Galaxy Single Ear Cuff. The ear stud is presented in a limited edition Alex Monroe X Doctor Who box.